Business helps divers to see the unseen. Orcalight, based in Stanley, is a diving light maker helping renowned documentary makers capture stunning images of the world. Orcalight was founded in 2013 to meet the demands of both professional and recreational divers looking for a step change in their underwater lighting capability, and particularly for underwater exploration, photography and videography. 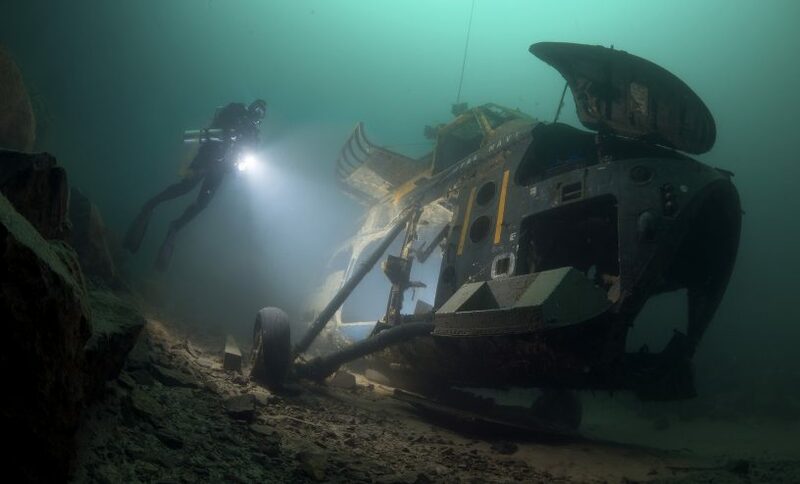 Doug Anderson, the Bafta and Emmy award-winning underwater cinematographer, a key member of the BBC’s Earth, Life and Frozen Planet series, has been heavily involved in the design of their first product.